Will This App Turn More Readers On to Serialized Fiction? Serialised fiction designed for the mobile generation. We believe that at the heart of good entertainment lies great stories. 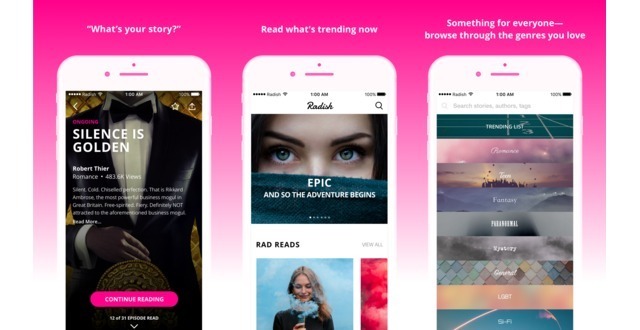 That’s why we built Radish: a new app for serialised fiction, designed for the mobile generation. It is a digital update of the Victorian idea of the serialised novel. 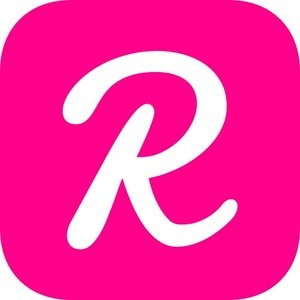 Radish already features over 700 authors spanning romance, fantasy, YA, paranormal, mystery and sci-fi, and has already reached hundreds of thousands of app downloads since its launch last February. Its leading author is making $13,000 a month. This model has already had astounding success in East Asia. Now, with Radish, we want to bring this revolution in storytelling to the West. 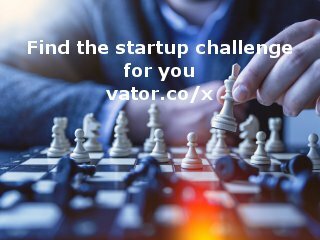 We have now officially launched, and have been featured on outlets such as: Publishers Weekly, The Bookseller, Variety, Hollywood Reporter, Techcrunch, The Wall Street Journal, and Fortune. Radish is backed by leading Silicon Valley, Hollywood and publishing industry investors. These include Greylock, Lowercase, Softbank, UTA, Bertelsmann, and Sherpa Capital. Individual investors include bestselling author Amy Tan, ITV Chairman Sir Peter Bazalgette; Charlie Songhurst, former head of corporate strategy at Microsoft; and billionaire investor Nicolas Berggruen. Radish has a strong management team with a proven track record. Founder and CEO Seung-yoon “SY” Lee was recognized for his innovation in media with inclusion in Forbes 30 Under 30 Asia class. His previous company was crowdfunded journalism platform Byline and was the first East Asian President of the Oxford Union. Co-founder and CTO Joy Cho brings 10 years of engineering experience including multi-billion-dollar Korean companies like NCSoft and Daum. Head of Product Doohaeng Lee recently built from the ground up Kakopage, web serial fiction app within Korean messaging giant Kakao. As its head overseeing the entire service, he scaled the service from 0 to $200k+ daily revenue and millions of app downloads. It is now the most successful web serial fiction app in Korea with the latest annual revenue of more than $90mil. Head of Content and Operations Paul Baek, former Kpop Singer, was director of strategy at Atom Factory before joining Radish. The team has come together to build an iconic multimedia entertainment company, and revolutionize how stories are produced and consumed. Radish enables writers to monetize their content through micropayments. Its leading author is making $13,000 a month. With Radish, users can test out a book by reading several free installments and then can make a micropayment to provide early access to each chapter thereafter. Radish offers a literary version of a television series where the reader is hooked on getting the next week’s installment when left with a cliffhanger ending. Radish added a press mention.